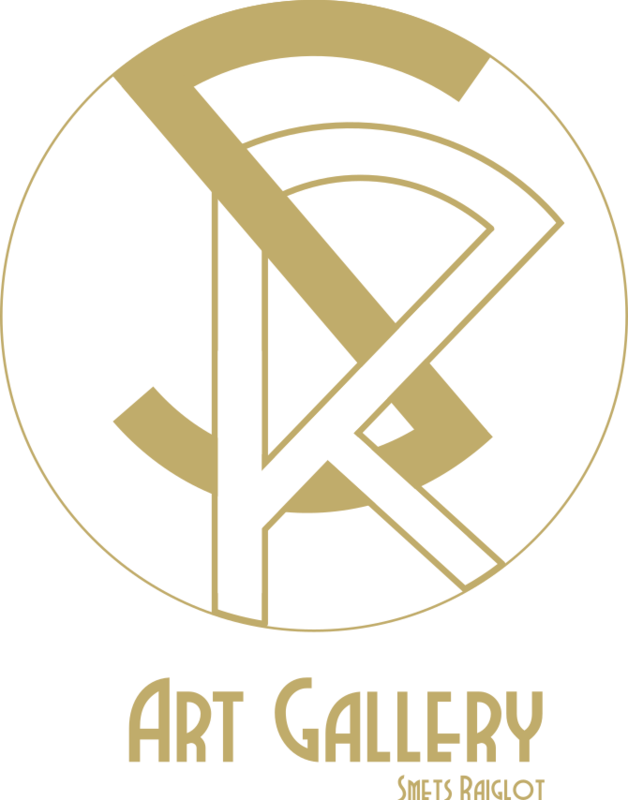 SR Art&Event Gallery Space maintains this site ("SR Gallery Site") for your personal entertainment, information, education, and communication. Please feel free to browse the SR Gallery Site. You may download material displayed on the SR Gallery Site for non-commercial, personal use only provided you also retain all copyright and other proprietary notices contained on the materials. You may not, however, distribute, modify, transmit, reuse, repost, or use the content of the SR Gallery Site for public or commercial purposes, including the texts and images, without SR Art&Event Gallery Space's written permission. Your access to and use of the SR Gallery Site is also subject to the following terms and conditions ("Terms and Conditions") and all applicable laws. By accessing and browsing the SR Gallery Site, you accept, without limitation or qualification, the Terms and Conditions and acknowledge that any other agreements between you and SR Art&Event Gallery Space are superseded and of no force or effect. You should assume that everything you see or read on the SR Gallery Site is copyrighted unless otherwise specified and may not be used except as provided in these Terms and Conditions without the written permission of SR Art&Event Gallery Space . SR Art&Event Gallery Space neither warrants nor represents that your use of materials displayed on the SR Gallery Site will not infringe rights of third parties not owned by or affiliated with SR Art&Event Gallery Space. While SR Art&Event Gallery Space uses reasonable efforts to include accurate and up to date information in the SR Gallery Site, SR Art&Event Gallery Space makes no warranties or representations as to its accuracy. SR Art&Event Gallery Space assumes no liability or responsibility for any errors or omissions in the content of the SR Gallery Site. Your use of and browsing the SR Gallery Site are at your risk. Neither SR Art&Event Gallery Space nor any other party involved in creating, producing, or delivering the SR Gallery Site is liable for any direct, incidental, consequential, indirect, or punitive damages arising out of your access to, or use of, the SR Gallery Site. Without limiting the foregoing, everything on the SR Gallery Site is provided to you "AS IS" without warranty of any kind, either expressed or implied, including, but not limited to, the implied warranties of merchantability, fitness for a particular purpose, or non infringement. Please note that some jurisdictions may not allow the exclusion of implied warranties, so some of the above exclusions may not apply to you. Check your local laws for any restrictions or limitations regarding the exclusion of implied warranties. SR Art&Event Gallery Space also assumes no responsibility, and shall not be liable for, any damages to, or viruses that may infect, your computer equipment or other property on account of your access to, use of, or browsing the SR Gallery Site or your downloading of any materials, data, text, images, video or audio from the SR Gallery Site. Any communication or material you transmit to the SR Gallery Site by electronic mail or otherwise, including any data, questions, comments, suggestions, or the like is, and will be treated as, confidential but non-proprietary. Anything you transmit or post may be used by SR Art&Event Gallery Space or its affiliates for any purpose, including, but not limited to, reproduction, disclosure, transmission, publication, broadcast and posting. Furthermore, SR Art&Event Gallery Space is free to use any ideas, concepts, know-how, or techniques contained in any communication you send to the SR Gallery Site for any purpose whatsoever including, but not limited to, developing, manufacturing and marketing products using such information. Images of people or places displayed on the SR Gallery Site are either the property of, or used with permission by SR Art&Event Gallery Space. The use of these images by you, or anyone else authorised by you, is prohibited unless specifically permitted by these Terms and Conditions or specific permission provided elsewhere on the SR Gallery Site. Any unauthorised use of the images may violate copyright laws, trademark laws, the laws of privacy and publicity, and communications regulations and statutes. The trademarks, logos, and service marks (collectively the "Trademarks") displayed on the SR Gallery Site, including “SR Art&Event Gallery Space" are registered and unregistered Trademarks of SR Art&Event Gallery Space and others. Nothing contained on the SR Gallery Site should be construed as granting, by implication, estoppel, or otherwise, any license or right to use any Trademark displayed on the SR Gallery Site without the written permission of SR Art&Event Gallery Space or such third party that may own the Trademarks displayed on the SR Gallery Site. Your misuse of the Trademarks displayed on the SR Gallery Site, or any other content on the SR Gallery Site, except as provided in these Terms and Conditions, is strictly prohibited. You are also advised that SR Art&Event Gallery Space will aggressively enforce its intellectual property rights to the fullest extent of the law, including the seeking of criminal prosecution. SR Art&Event Gallery Space has not reviewed all of the sites linked to the SR Gallery Site and is not responsible for the content of any off-site pages or any other sites linked to the SR Gallery Site. Your linking to any other off-site pages or other sites is at your own risk. 8.SR Art&Event Gallery Space may at any time revise these Terms and Conditions by updating this posting. You are bound by any such revisions and should therefore periodically visit this page to review the then current Terms and Conditions.